Lymphoma patients are being recruited to test the technique in a clinical trial. 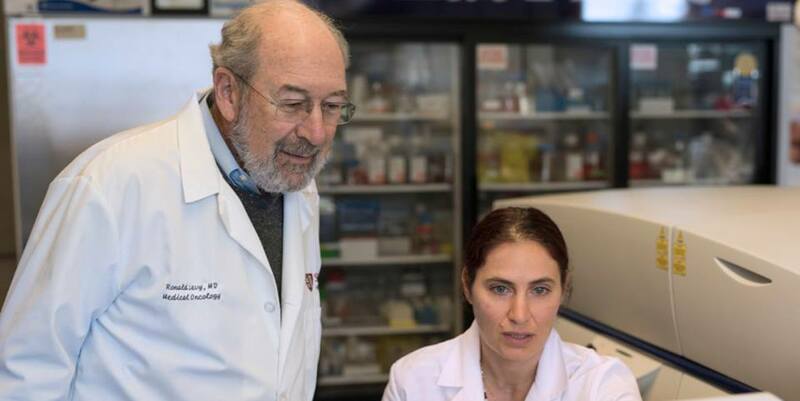 Injecting minute amounts of two immune-stimulating agents directly into solid tumors in mice can eliminate all traces of cancer in the animals, including distant, untreated metastases, according to a study by researchers at the Stanford University School of Medicine. The approach works for many different types of cancers, including those that arise spontaneously, the study found.The researchers believe the local application of very small amounts of the agents could serve as a rapid and relatively inexpensive cancer therapy that is unlikely to cause the adverse side effects often seen with bodywide immune stimulation.